You may be wondering, what is the cloud? First of all, the term ‘cloud’ is used as a metaphor for storing files and data over the internet. This is instead of having data in a database on a hard drive or in folders on a computer. Cloud computing is all about the delivery of computing and storage as a service to the community. Users can access the cloud using light weight applications, desktop clients or devices known as ‘thin’ or ‘zero’ clients. Having your network in the cloud is a tremendous benefit for companies who require operation to be mobile. With the cloud, there is no need for expensive communications costs and quite often, a standard internet connection is sufficient. Businesses today are starting to explore the value of moving there IT infrastructure into the Cloud. 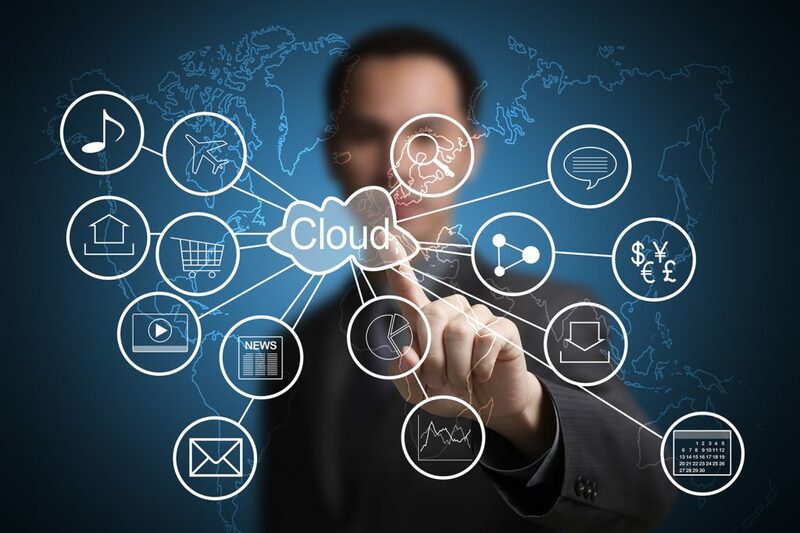 Today’s cloud technology can be confusing with the many offerings made available. Choosing the right solution will greatly benefit your business. This is why at ACEIT we offer a simple approach of moving your entire business into the cloud. The cloud is made up of three different variations; private, public and hybrid clouds. A cloud infrastructure operated solely for a single organisation. Whether managed internally or by a third-party and hosted internally or externally. 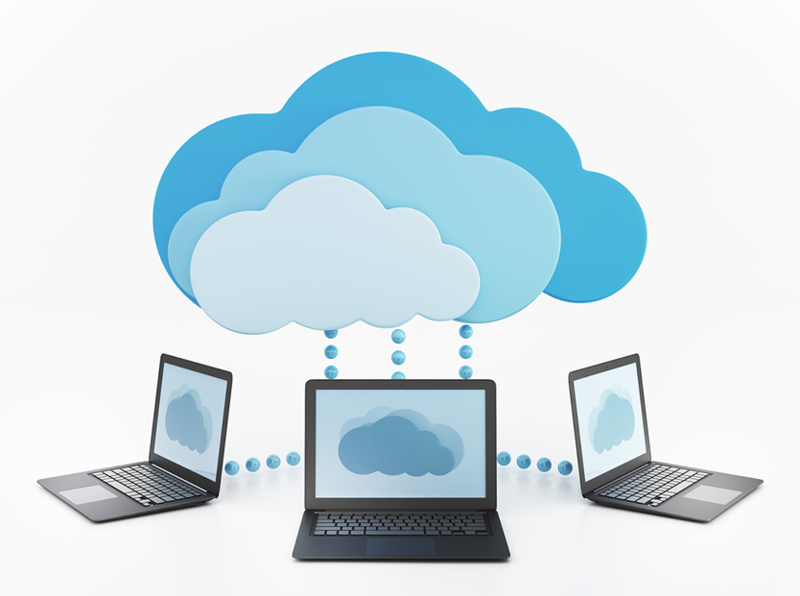 Public cloud applications, storage and other resources are made available to the general public by a service provider. These services are free or offered on a pay-per-use model. A composition of two or more clouds that remain individual entities but are bound together. Hybrid clouds offer the benefits of multiple deployment models. By utilising hybrid cloud architecture, companies and individuals are able to obtain degrees of fault tolerance. Combined with locally immediate usability without dependency on internet connectivity. Hybrid cloud architecture requires both on-premises resources and remote server based cloud infrastructure. ACEIT can support you in utilising the cloud platform. We can assist you in moving your infrastruction and existing systems into the cloud. Whether it be to the ACEIT data centre or any other of our third party supported data centres. Interested in upgrading to the cloud? Please contact one of our IT specialist via phone on 1800 825 683, or click here for email or live chat.